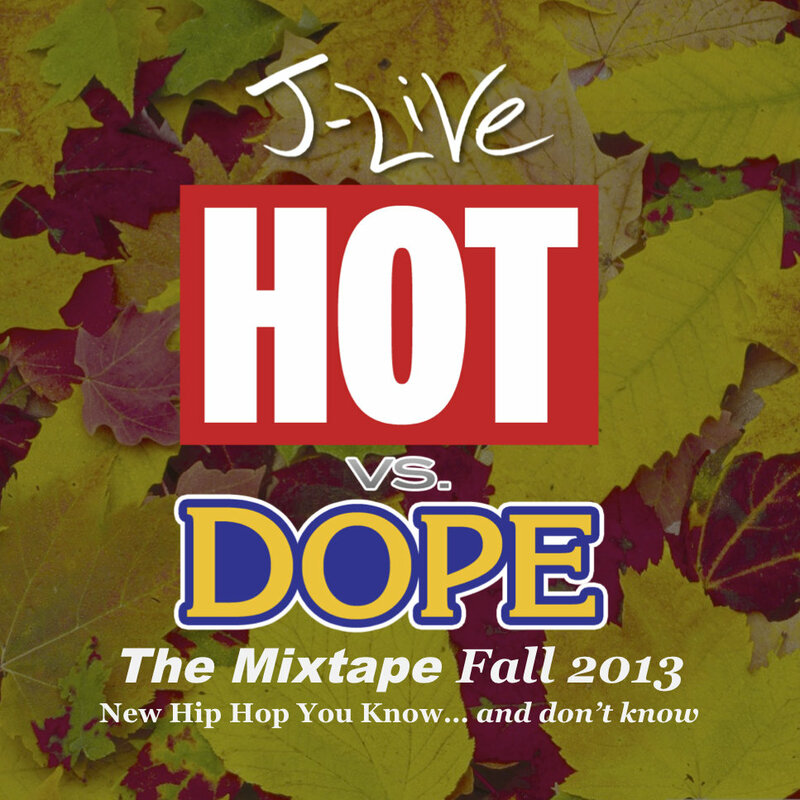 HOTvsDOPE is a series of mixtapes and parties by J-Live. This is the Fall 2013 edition. For more info on J-Live, the MC, DJ and producer, visit www.realjlive.com.